Signor Arancini’s debut pop-up event at Joni last month was such a success that his street food style arancini sold out in just 45 minutes! 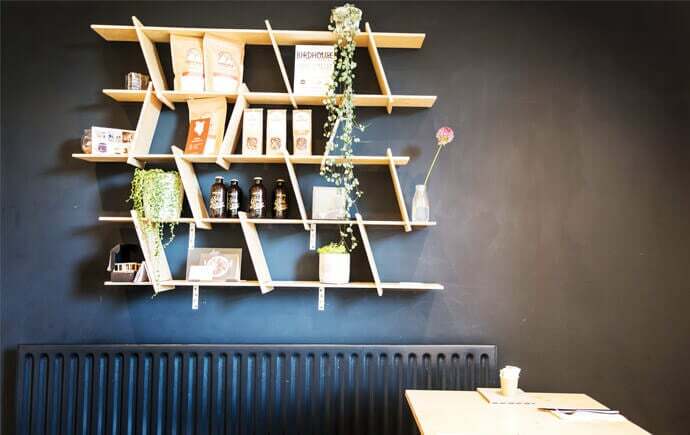 His next event at the Joni Coffee Shop in Walkley will be on Friday 26th May, things kick off at 6pm and once they’re gone, they’re gone! This is also where he’ll be unveiling his newest flavours, beetroot risotto with goat’s cheese and walnut; saffron risotto with ragu; and smoked white risotto with roasted squash and sage – *drool*. All balls are priced at £4 each , and can be devoured alongside Joni’s usual sweet treats, coffees, and teas on the night. We were totally surprised by the response and it all got a bit hectic very quickly, which is a good problem I guess – I’ll be making at least twice as many for the next one! The brains behind the business Julius Cuckson, has been a stay at home dad to his 4-year old daughter up until recently. He decided it was time to set up his own venture with the aim of sharing his passion for Italian food. Now, he’s hoping to organise more events across Sheffield on a regular basis, and when he’s not busy doing that, he’ll be selling his arancini balls at food festivals and markets. Signor Arancini has teased an upcoming selection of ‘ultra-posh flavours’ that will be making their debut in the near future such as duck ragu with a plum glaze or some variation of seafood arancini served with tartare sauce. This is clearly just the beginning for the little foodie business. 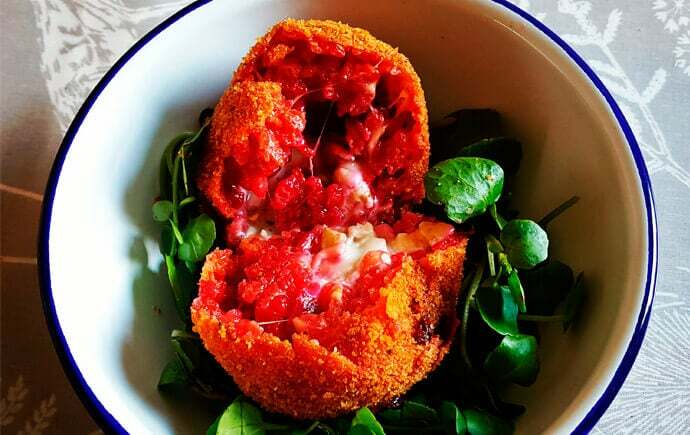 These hand-rolled risotto balls could very well be the next craze that takes Sheffield by storm, so keep your eyes peeled to find out where he’ll be popping up next! We’ll give you a head start – Hop Hideout. 3rd June. From 4pm.